Researchers have discovered the world's longest salt cave – 10km of underground passages and chambers at Mount Sodom, overlooking the Dead Sea in Israel. The Malham Cave is near the desert site where, according to the Bible, Lot's wife was turned into a pillar of salt. The warren was mapped out over two years by cavers from nine countries, led by the Hebrew University of Jerusalem. 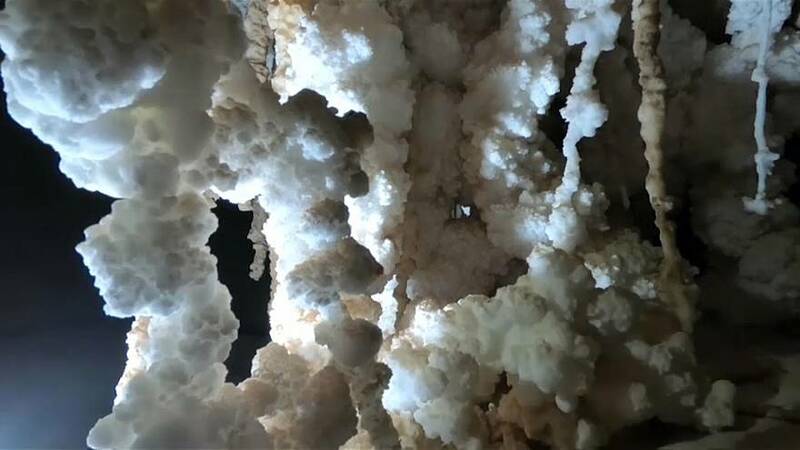 Malham has taken a 13-year record held by the Cave of the Three Nudes, a salt cave nearly 7km long in Iran, the researchers said. Sluiced by rain run-off that dissolves its surfaces, Malham will lengthen further over time, they added.